Our team is focused upon identifying the key molecular and cellular features that confer stem/progenitor cell behavior to cells in the adult and how this knowledge can be used to increase regenerative capacity. 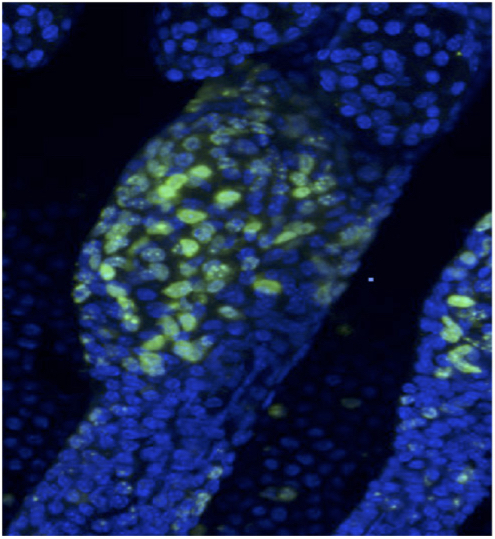 A significant effort in our team has been to unravel the role of the parentally imprinted mammalian gene, PW1/Peg3, that is expressed in adult somatic stem cells in all tissues examined to date. While initially isolated in the context of skeletal muscle stem cells, we propose that its expression in all stem cells underlies shared mechanisms that control stem cell behavior. Specifically, we have shown that PW1/Peg3 serves as a regulator in both the p53 and inflammatory cell stress pathways and have more recently shown that its expression is essential for stem cell self-renewal in multiple lineages. 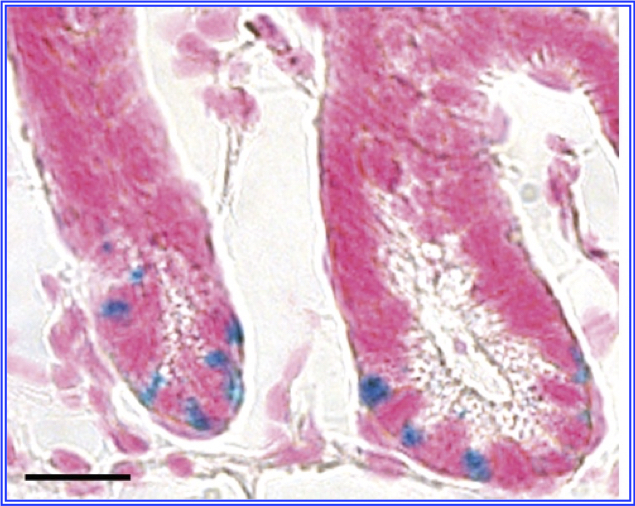 We have more recently found that its expression identifies a previously unrecognized resident vascular stem cell that is triggered to generate new blood vessels in response to metabolic stress. Consistent with this finding at the cellular level, PW1/Peg3 mutant mice, while viable, display reduced postnatal growth and altered systemic metabolic profiles including glucose and IGF pathways.